I make vegetable juice 5 days a week. It’s healthy, energizing, refreshing, and tastes great! 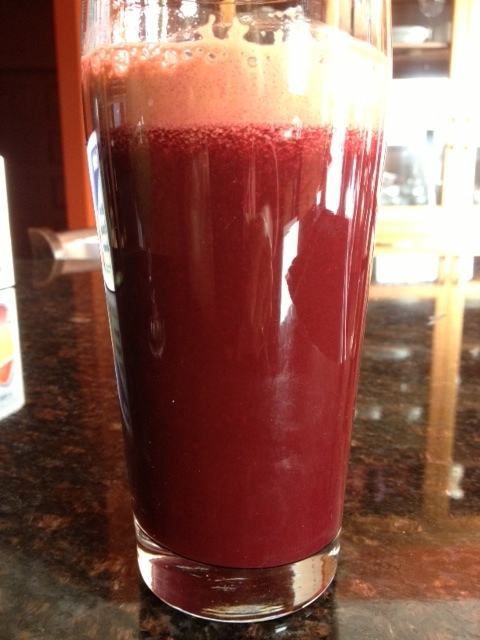 Below is the first video of me juicing. This entry was posted in Food and tagged Beverages, Cooking, detox, Fruit, healthy eating, Juice, Juicing, Vegetable, Vegetable juice. Bookmark the permalink.